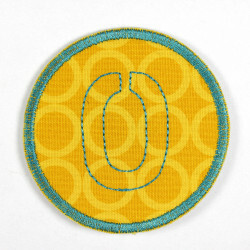 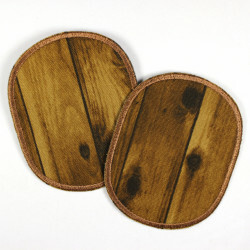 patches horses set retro form, iron-on patches, Flickli - special reinforced fabric patches perfect suitable as knee patches! 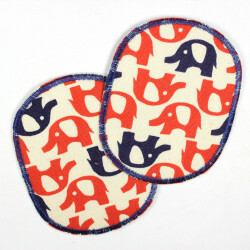 Patch Set with horses as a motif! 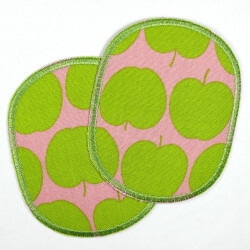 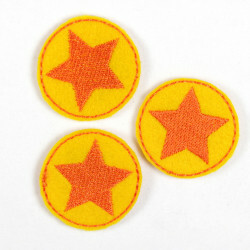 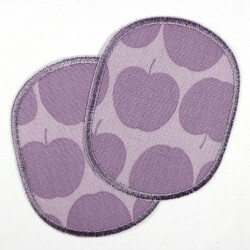 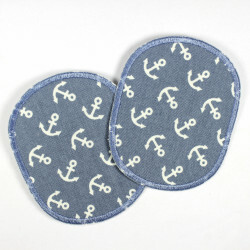 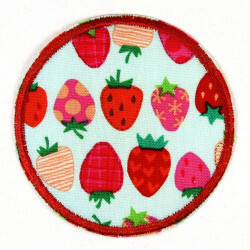 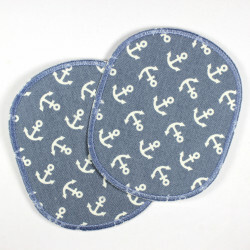 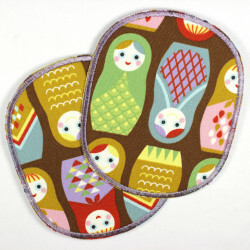 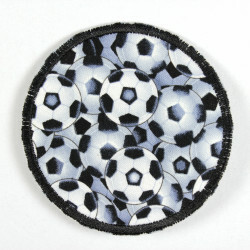 These patches are stored with a high quality ironing film and so the application is not a problem! 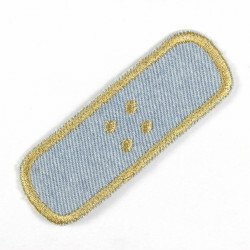 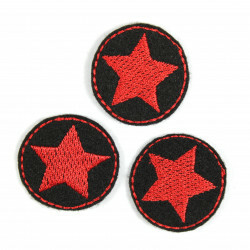 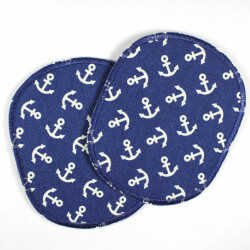 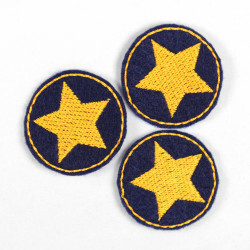 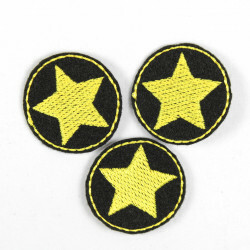 The pants patch with horses are additionally reinforced tear resistant, making it ideal as a knee patches! 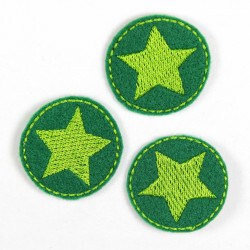 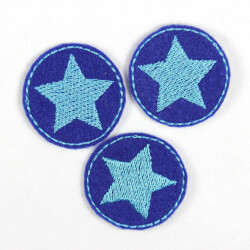 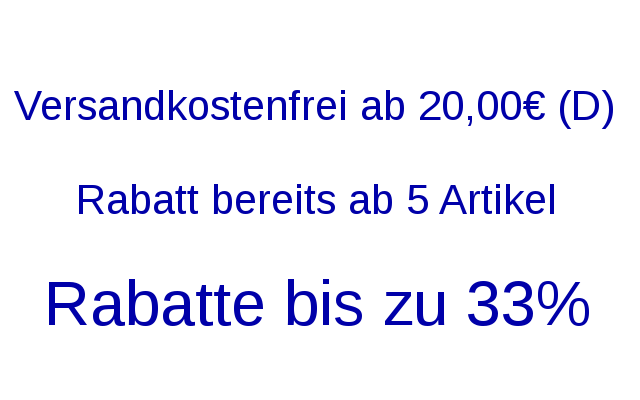 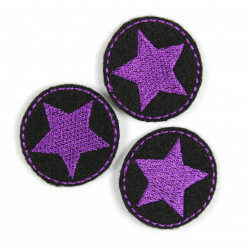 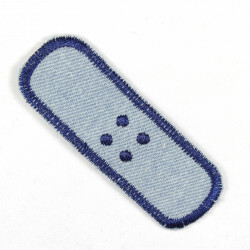 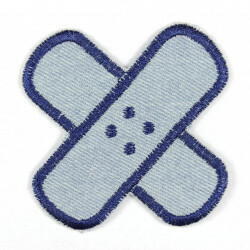 The brackets patches are supplied in a package with detailed instructions ironing.